The Russian Higher League for men and women was held on 19-30th June at the congress hall of business center “President” in Yekaterinburg. 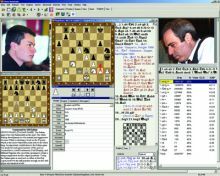 Both groups were played over nine rounds of Swiss system and draw offers were not allowed before the 40th move. Top five finishers from each event qualify for the Russian Championship Super Final. 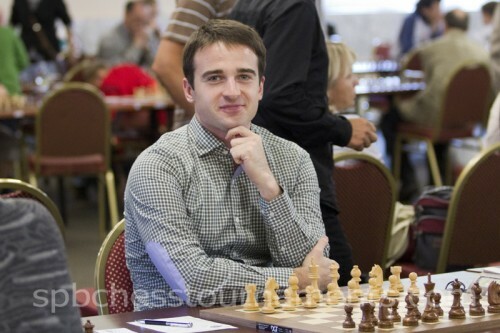 Ernesto Inarkiev won the men’s Higher League after edging the 2010 Russian Champion Ian Nepomniachtchi on tie-break. Both players finished on 6,5 points. The third place was shared by Alexander Motylev, Aleksey Goganov, Anton Shomoev, Dmitry Jakovenko and Yuri Eliseev, each finishing with 6,0 points. Motylev, Goganov and Shomoev also qualify for the Super Final. The winner of the tournament was also promised an invitation to the 2014 Tal Memorial. 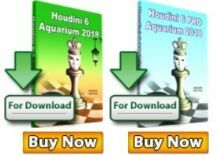 For a while there was a “scare” that Anton Shomoev, rated “only” 2565, might emerge the winner, but his hopes were ruined with a last round defeat against Nepomniachtchi. The Russian Championship Super Final will take place in early October. 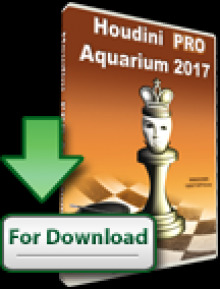 Dmitry Andreikin, Peter Svidler and Sergey Karjakin qualified from the last year Championship, while Vladimir Kramnik and Alexander Grischuk are expected to take their places according to the elo criteria. 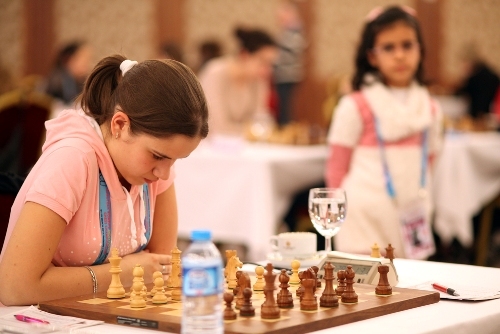 In the Higher League for women IM Anastasia Bodnaruk is the convincing winner with 7,5 points. WGM Alina Kashlinskaya and WGM Aleksandra Goryachkina shared the second place with 6,5 points each. Also qualified for the Super Final are IM Ekaterina Kovalevskaya and WGM Baira Kovanova.